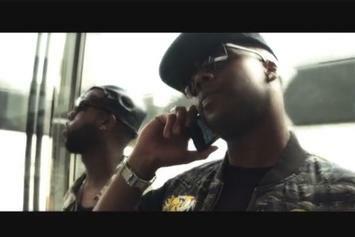 Watch the official video for Jagged Edge's latest single "Hope". 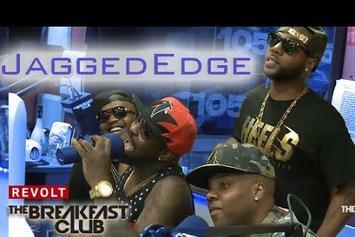 Check out Jagged Edge's interview with The Breakfast Club. Watch Jagged Edge "Flow Through My Veins" Video, the latest video from Jagged Edge, which dropped on Tuesday, June 21st, 2011. Jagged Edge's horizons are broadening with each new release, and Jagged Edge "Flow Through My Veins" Video is no exception. It's a worthy addition to a catalogue that has seen much growth since Jagged Edge stepped foot in the rap game. We're looking forward to hearing more. 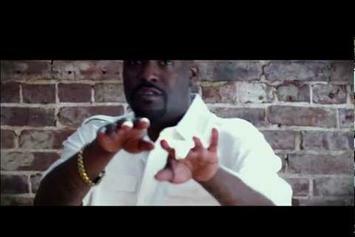 Peep Jagged Edge "Behind The Scenes of "Baby" Video Shoot" Video, the latest visual from Jagged Edge. It dropped on Wednesday, April 27th, 2011. Jagged Edge's future brightens with every new release, and Jagged Edge "Behind The Scenes of "Baby" Video Shoot" Video certainly isn't an exception. It's a fitting addition to a solid catalogue that Jagged Edge has been developing since stepping foot in the game. We're excited to hear more.